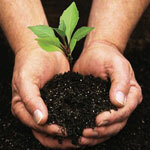 The number one reason that newly planted trees don’t live is because of improper tree planting. The second reason is because of improper watering. 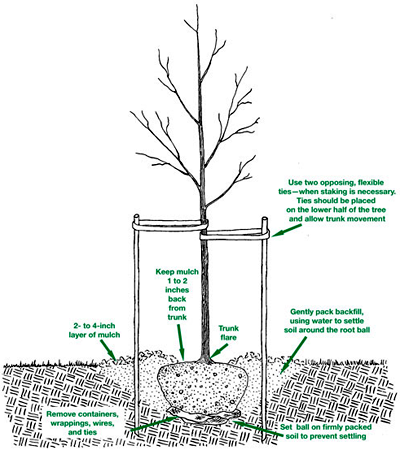 Planting with a purpose knowing when, what, where, and how to plant is essential to a tree’s life span. If you want trees in your yard to be assets that continually appreciate in value then have an ISA Certified Arborist assist you in this process. Please use our simple “Contact Form” below and we will be in touch with you shortly! If you need help with your next planting project, selecting the right species or if you are unsure of where to put it, call us. We are happy to help and can cover the entire project from beginning to end in a friendly, professional and painless process. Call Warren’s Tree Care at (281) 354-7111 or fill out our online contact form.